You can measure the surface texture of your workpieces using tactile roughness measurement. Various measuring systems are available — from compact portable instruments for mobile applications and stationary systems for complex measuring tasks through to customer-specific specialized measuring stations. Our roughness measuring instruments are highly precise and reliable. They are ideal for daily use in production and are simple to operate, saving you time, costs and resources. Our many years of experience and extensive expertise mean that we are extremely familiar with the different requirements of our customers. 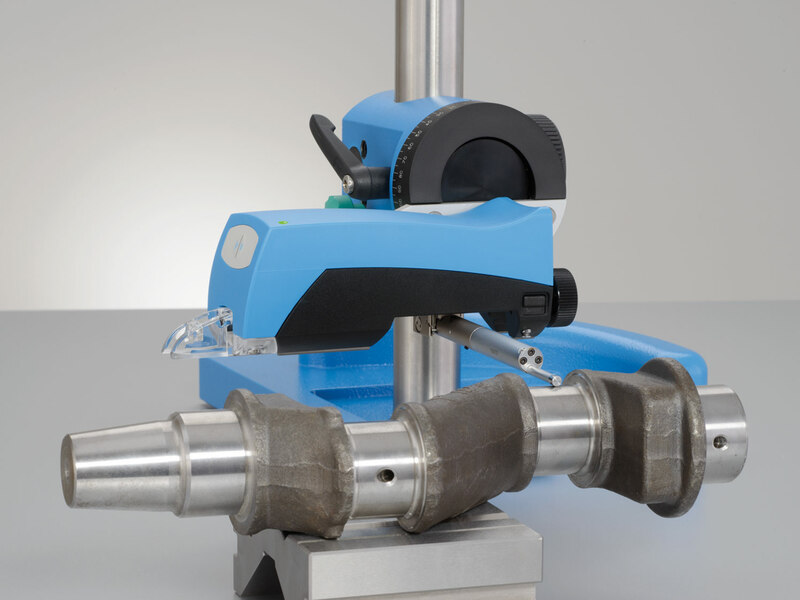 We would be happy to tailor the roughness measurement systems to your workpiece-specific measuring tasks. High precision: Precise and reliable measurement. Versatile: Mobile and stationary measuring instruments for different measuring tasks. Compliant with standards: Meet the strict requirements of international standards. Easy to use: Intuitive state-of-the-art technology and user-friendly software.